Mark's newest book, Inside the Multi-Generational Family Business, is an inside look at how many family businesses today are saddled with “generational stack-up”—the convergence of several generations as owners, managers, employees and shareholders—and how the inevitable conflict between generations can often have a significant effect on the success or failure of the family business. 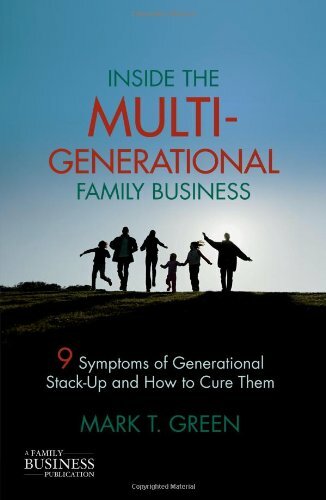 Detailed analysis of the various generations and the characteristics that define them yields a more comprehensive understanding of the dynamics of how the family can move the multi-generational family business from chaos and conflict to true collaboration and improved performance. > Read the detailed book review published in Family Business Review in 2011.